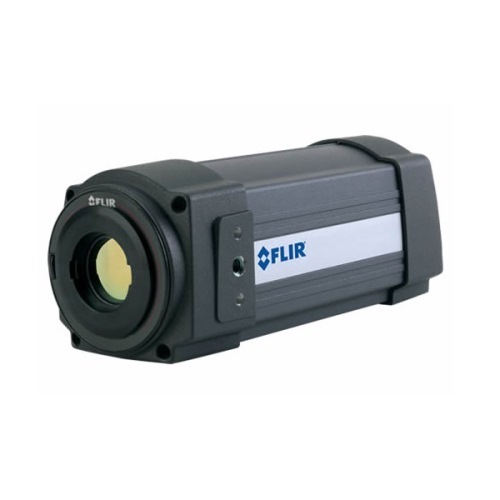 The FLIR A6700sc is a standard definition midwave infrared cooled camera offers a highly sensitive solution for lab and test applications. 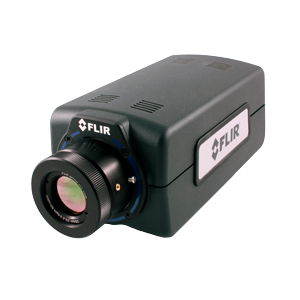 Designed for electronics inspections, medical thermography, manufacturing monitoring, and non-destructive testing, the camera is ideal for high-speed thermal events and fast-moving targets. Short exposure times allow users to freeze motion and achieve accurate temperature measurements. In fact, the camera’s image output can be windowed to increase frame rates to 480 frames per second to accurately characterize even higher speed thermal events, helping ensure critical data doesn’t get missed during testing. 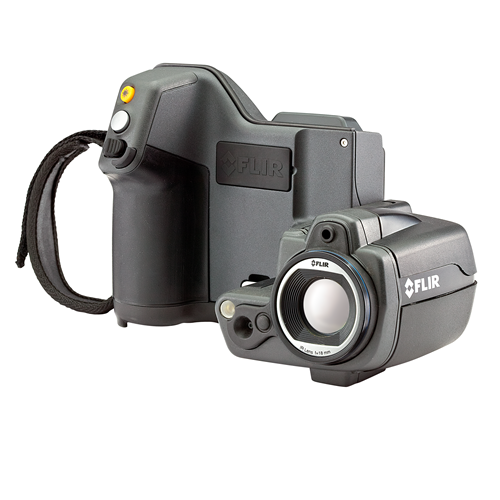 FLIR A6700sc incorporates a cooled FLIR Indium Antimonide (InSb) detector that operates in the 3- to 5-micron waveband. Optionally, a broadband version that operates in the 1-5 micron waveband is available. Both versions produce crisp thermal images of 640 x 512. Achieving a high thermal sensitivity of <20 mK, FLIR A6700sc is able to capture the finest image details. Working in snapshot mode, the FLIR A6700sc is able to capture all pixels from a scene simultaneously. This is particularly important when monitoring fast moving objects where an uncooled thermal imaging camera would suffer from image blur. The camera supports image frame rates up to 480 frames per second when operating in windowing mode. Using a standard GigE Vision® interface to transmit full dynamic range digital video, and GenICam for camera control, the FLIR A6700sc is a true “plug and play” thermal imaging camera. Additional interfaces include a BNC analog video output. The Gigabit Ethernet and analog video are simultaneously active yet independently controlled allowing greater flexibility for recording and display purposes. 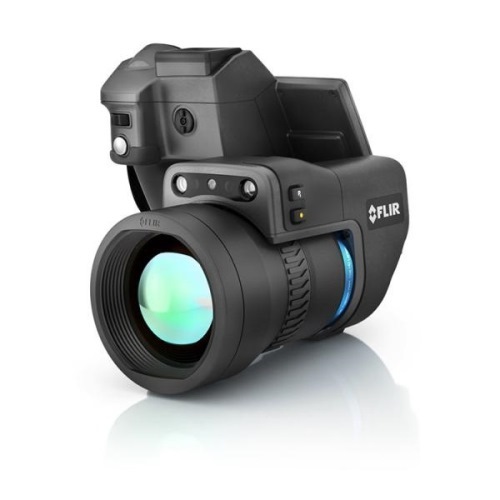 FLIR A6700sc camera works seamlessly with FLIR ResearchIR Max software enabling intuitive viewing, recording and advanced processing of the thermal data provided by the camera. A Software Developers Kit (SDK) is optionally available. Control the A6700sc and capture data directly into MathWorks® MATLAB software for custom image analysis and enhancement.